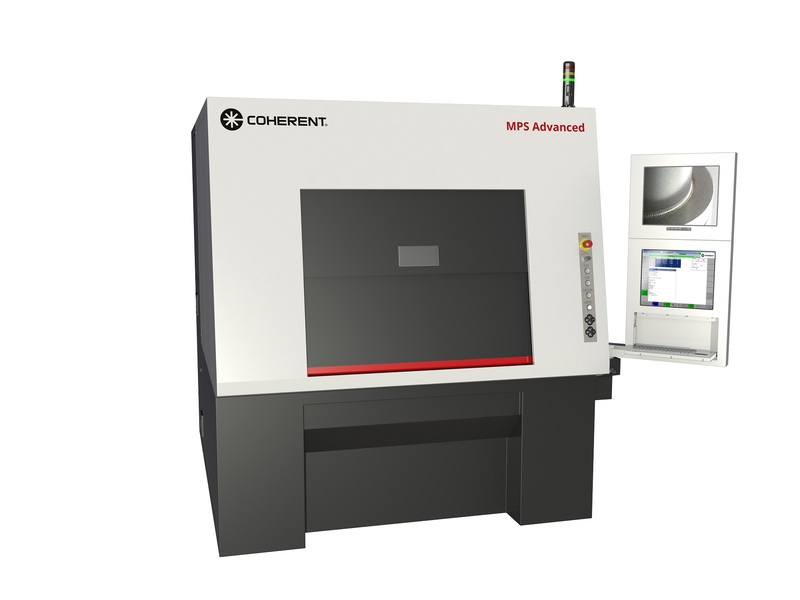 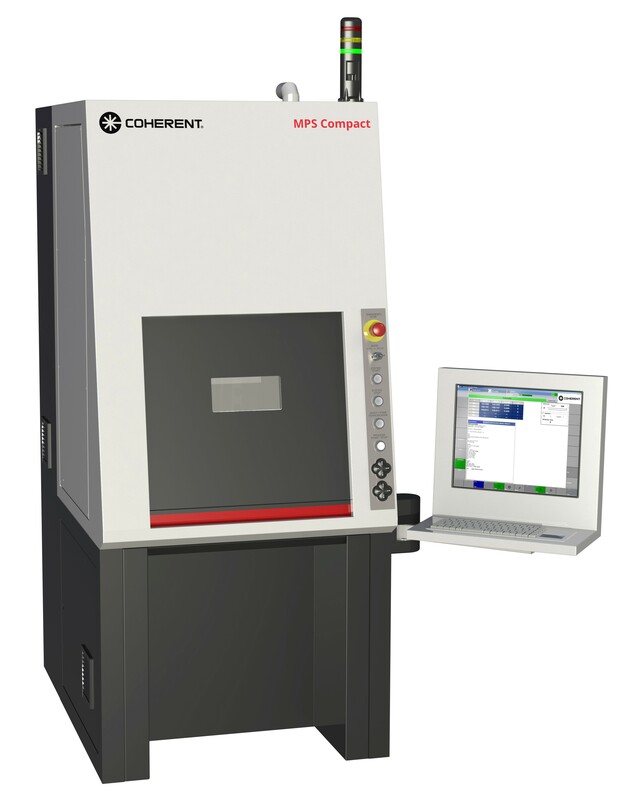 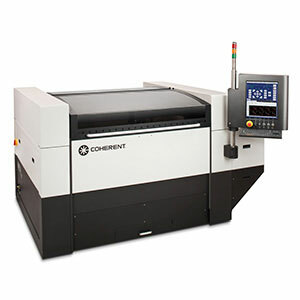 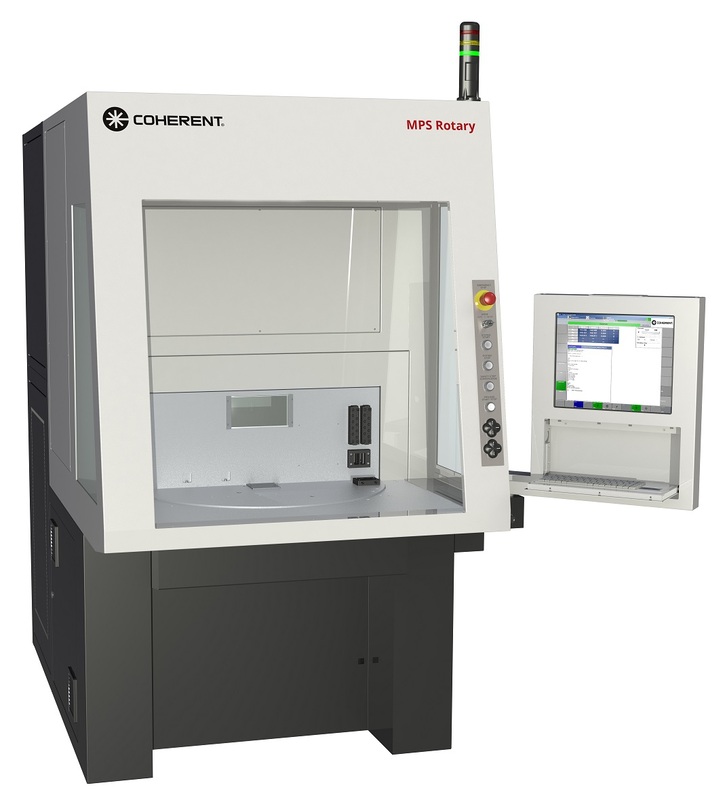 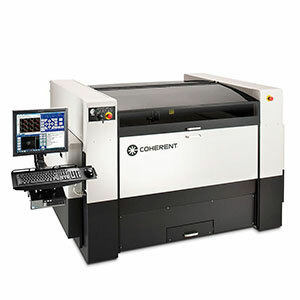 Coherent laser cutter technology and laser cutting tools are flexible machines used to cut a wide range of materials from metals, plastics and composites to paper, ceramics and wood. 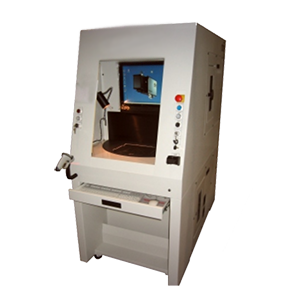 The ExactCut laser cutting machine is used to process a variety of metals and alloys as well as thick, hard, or brittle materials like sapphire, PCD or ceramics. 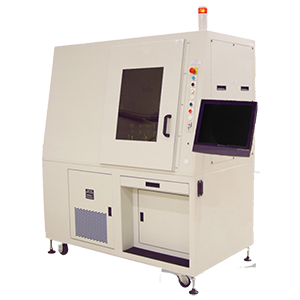 The META 1.5C is a compact, powerful and flexible laser cutter that is designed to be accurate and easy to use on non-metal materials. 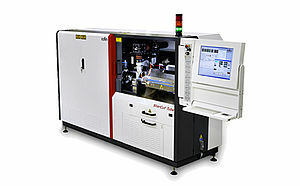 The META 10C laser cutter delivers excellent performance capabilities and flexibility. 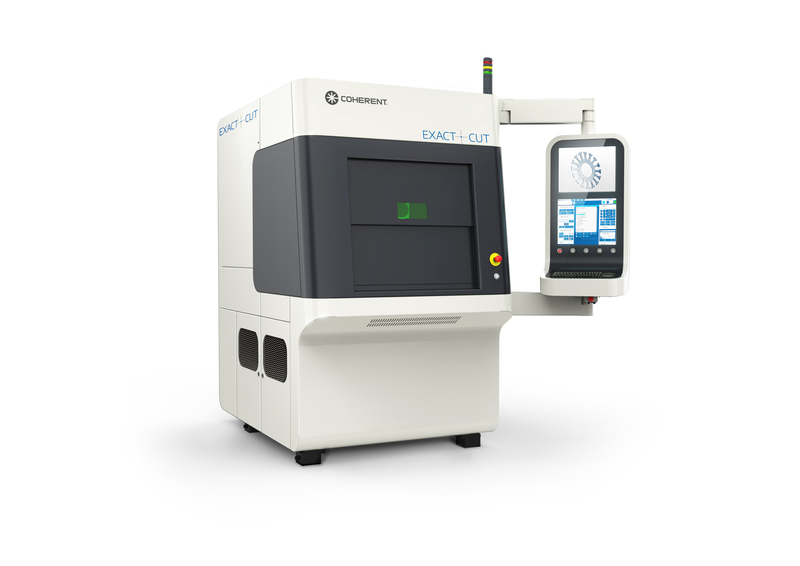 The META 2C is a compact, powerful and flexible laser cutter that is designed to be accurate and easy to use on non-metal materials. 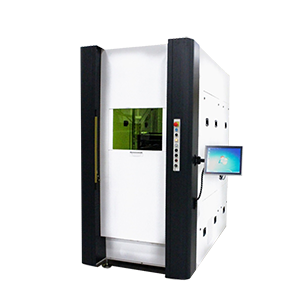 The META 4C is a compact, powerful and flexible 400W laser cutter that is designed to be accurate and easy to use on metal and non-metal materials. The table workstation PWS Mini offers the user a wide range of applications in an extremely compact size. 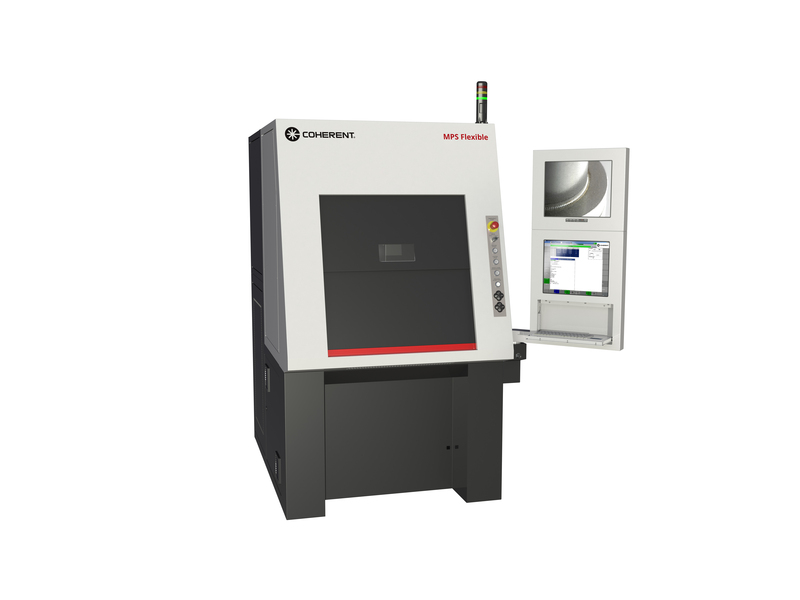 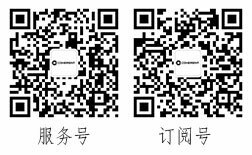 StarCut Tube is our high-precision Laser Tube Cutting System with high throughput rate.